RightMi.com readers can rest easy knowing THIS guy won't ever back down. Appearing at the May 16, 2015 MiCPAC, Michigan’s RNC Committeeman Dave Agema spoke to conferees. This year’s event was held in Troy. The MiCPAC event is held annually by the Michigan Conservative Union. 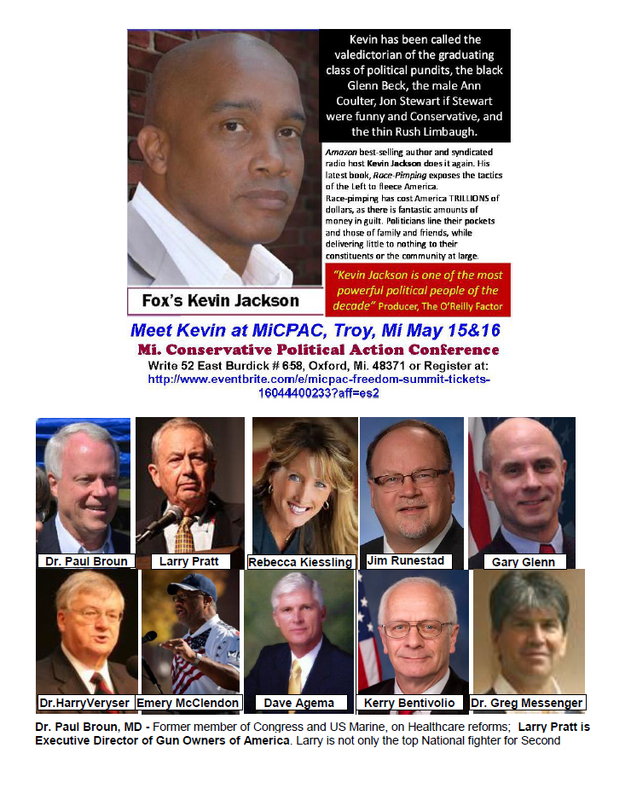 Join Conservatives from across the state at the Michigan Conservative Action Conference in Troy. <- Get your tickets today.